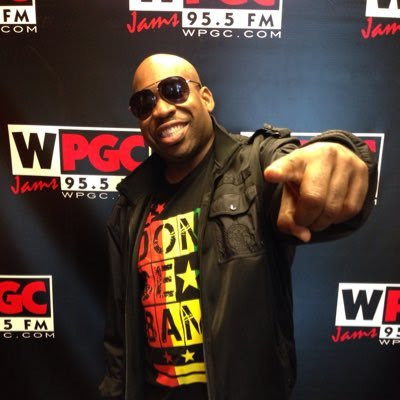 DJ Flexx is the new music director at CBS Radio's urban contemporary WPGC, 95.5. He will continue hosting the 3 PM to 7 PM afternoon drive slot. DJ Flexx started his radio career in 1995 at the now-defunct WPGC-AM, Flava 1580. He moved over to WPGC-FM the next year moving from nights to evenings and he currently hosts afternoons at the station. Flexx also served as the DJ on BET's "Teen Summit" back in the day. DJ Flexx considers himself the "Go-Go Ambassador" recording singles with Rare Essence and the Backyard Band. He's also collaborated with Groove Theory, Salt 'n Pepa, Funkmaster Flex, and Lil Jon.